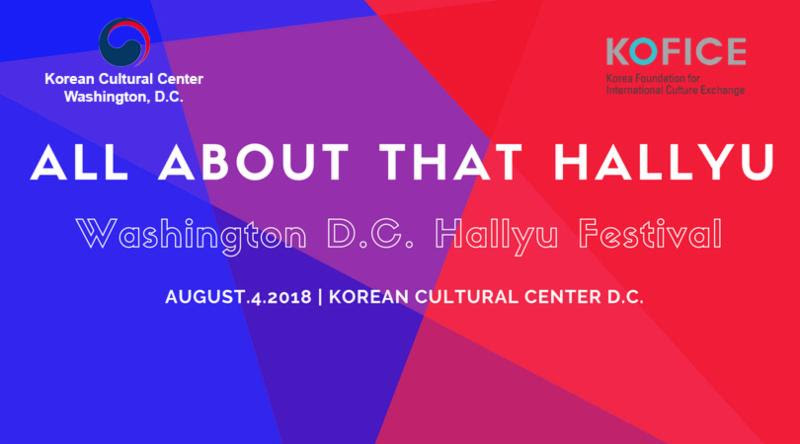 The Korean Cultural Center Washington D.C. is teaming up with the local K-Pop fan community to host the ultimate Korean pop culture celebration: All About That Hallyu! Offering a day of presentations, workshops, live performances, eye-catching exhibits, activities, special guests, and more, All About That Hallyu is designed to cultivate the passion of fans and spread the love for the global wave or Korean popular culture, or Hallyu. 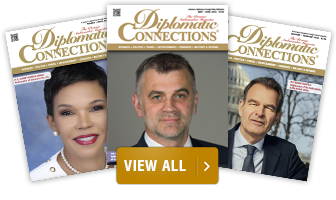 The program also spans the spectrum of the Hallyu phenomenon, from K-Pop and dramas to the latest Korean pop culture trends to emerge on the world stage, like Korean beauty products, fashion, web comics (webtoons), mini web-dramas, and VR technology. All About That Hallyu will also include the D.C. regional final performance competition for the 2018 Changwon K-POP World Festival. Four top vocal and dance performers from among dozens who applied in the online preliminary will take the outdoor stage for fans and judges, with the top two contenders going on to consideration for the world finals in Korea this fall. Special guests include Korean culture Youtuber Hurricane LaLa, who will speak about the latest trends in Korean beauty and seasonal fashion, and a performance by Korean hiphop artist Innovator, a semi-finalist on Show Me the Money, the hit Korean rap competition show airing on Mnet. Also performing will be 4NE1, a K-Pop fan group based at Virginia Commonwealth University, and S.Line, a New York-based K-Pop performance group. The fun also won’t stop at sundown, with a K-Pop Dance Party until 9 p.m., to close out the night. All are welcome, and RSVPs are not required. For the complete event lineup, see the schedule below, or visit the KCC website at www.KoreaCultureDC.org.